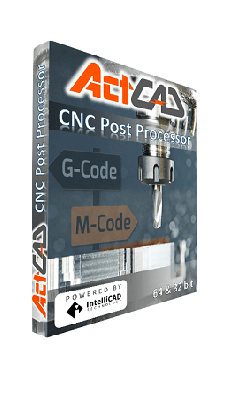 ActCAD CNC Post Processor is a Custom Software to suit your CNC Controller model. 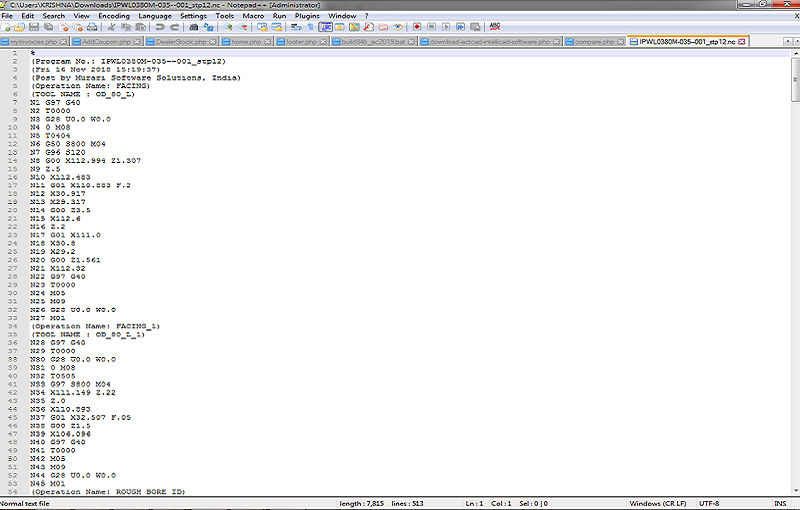 You need to send the programming manual to us to customize and provide the software to you. 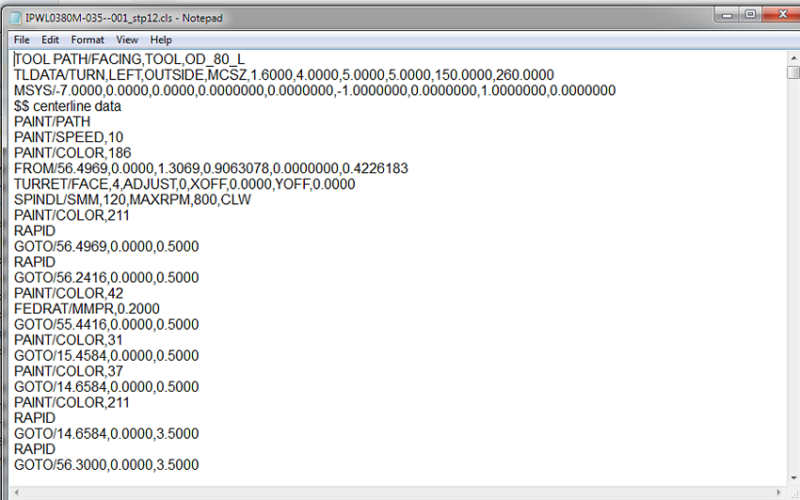 Your prime CNC/CAM software should output CLS files.